Icon Heroes has revealed their next Staction Figure. 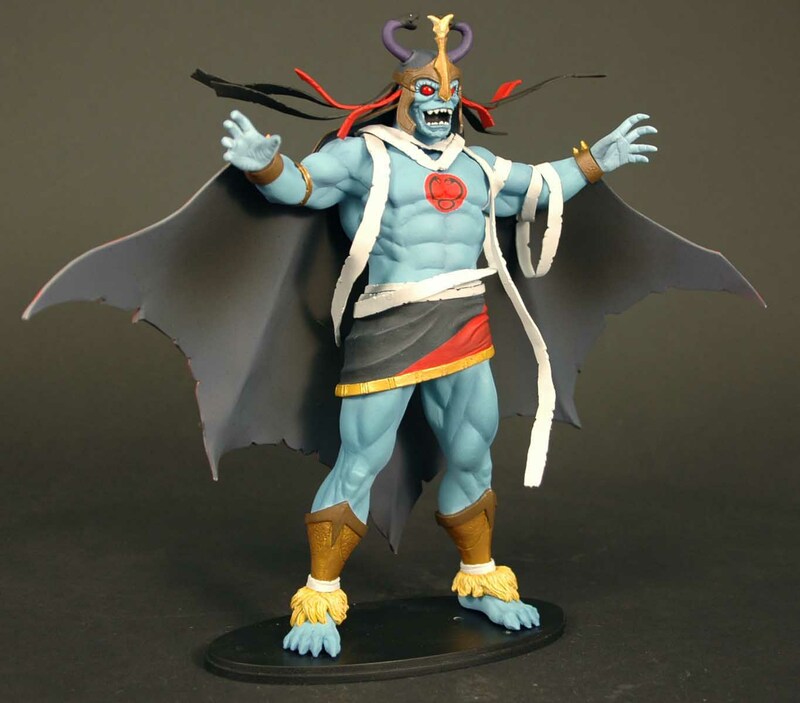 Their newest reveal is for Mumm-Ra The Ever-Living. Currently, there is a single image. No release date has been revealed. We will report on that info as soon as it is revealed. Click the thumbnail for the full image.